Innovation Leading & International Advance. 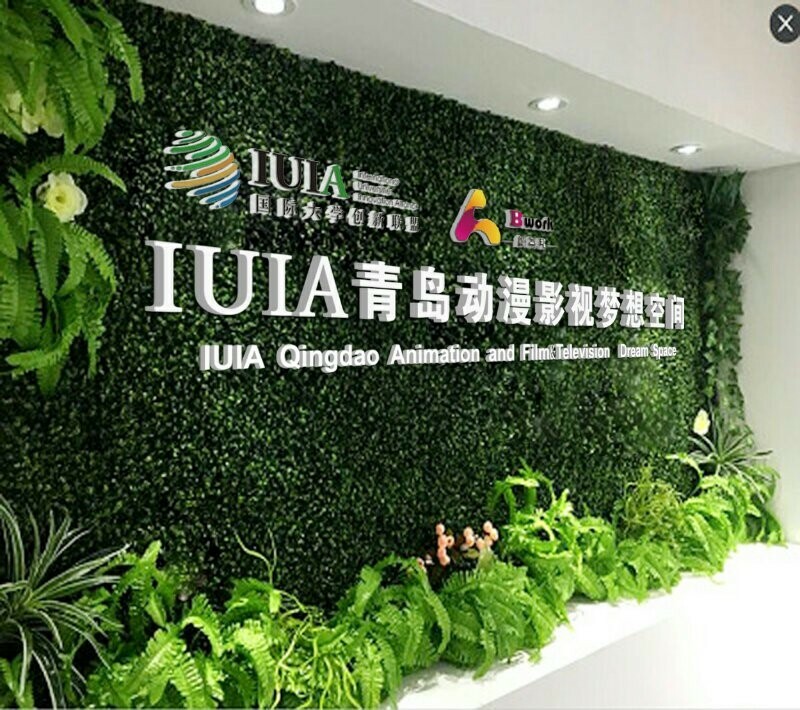 International Universities Innovation Alliance (IUIA) Qingdao Animation and Film & Television Dream Space together with IUIA Qingdao Cernet Educloud Science & Technology Industry Park were founded on the same day. 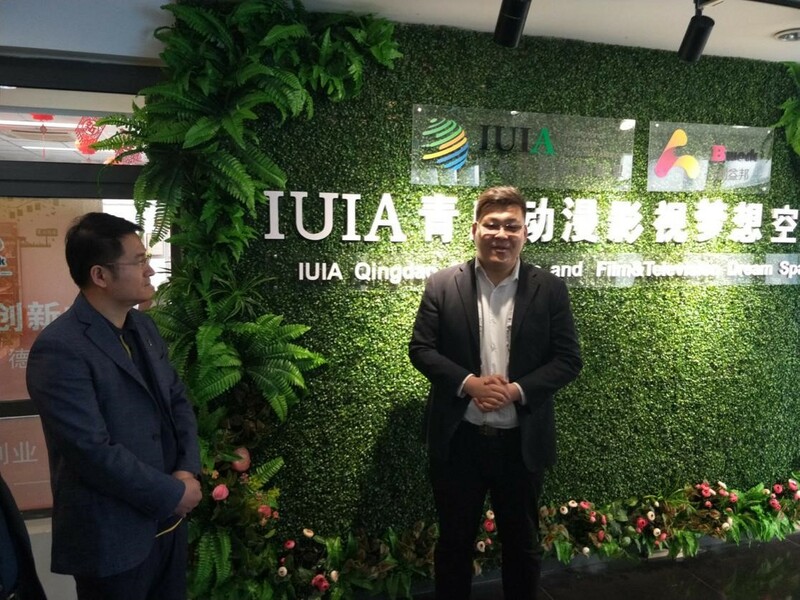 On April 20th, the Qingdao Animation and Film & Television Dream Space co-led by IUIA & B work together with Cernet Educloud Science & Technology Industry Park were founded on the same day in Shinan District and Laoshan District of Qingdao. Professor Xiao Shuigen, assistant to the president of Georgetown University and Mr. Guo Feng, founding partner of DL Capitals, witnessed the listing ceremony. 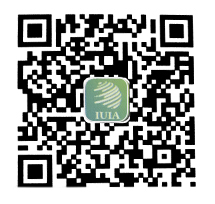 The International Universities Innovation Alliance (IUIA) is to serve the construction of innovative countries and to implement national innovation-driven development strategies. With the support of China Investment Promotion Agency of Ministry of Commerce, Torch High Technology Industry Development Center of Ministry of Science & Technology, Science and Technology Development Center of Ministry of Education, China Overseas-Educated Scholars Development Foundation, Administration Committee of Zhongguancun Science and Technology Park, and Beijing Financial Assets Exchange, the International Universities Innovation Alliance (IUIA), a global innovative organization initiated by Shenzhen BGI, The Place Investment, Dezhan Financial Investment, Wei Dong Group, Gold Finance Group ,Laquarry Group, DL Capitals and other companies, will collaborate with leading universities and business incubators in Europe and North America. 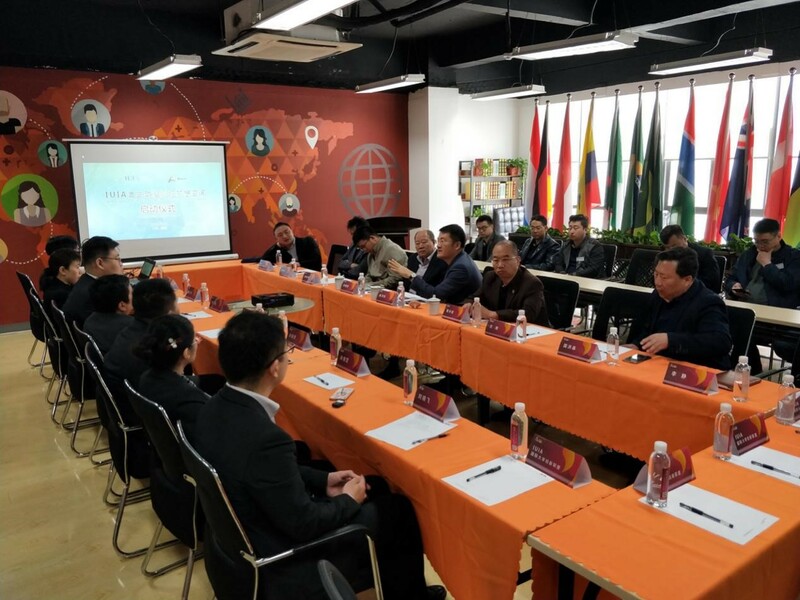 B work is the entrepreneurial demonstration base of Shandong Province, which was invested and operated by Jiang Wenbo, a senior partner of IUIA. Since its completion, it has successively obtained the Qingdao Shinan District Incubation Demonstration Base, Qingdao City Incubation Demonstration Base, and Shandong Province Incubation Demonstration Base etc. B work successively received Zhao Leji, member of the Standing Committee of the Central Political Bureau and the Central Discipline Committee; Ma Kai, member of the Political Bureau of the Central Committee and deputy prime minister of the State Council; Liu Jiayi, member of the Political Bureau of the Central Committee and secretary of the Shandong Provincial Party Committee; and Zhang Jiangting, member of the Politburo Standing Committee, and Party Secretary of the Qingdao Municipal Party Committee, etc. B work’s development goal is based on Qingdao, where radiates a global innovation resource complex covering three areas of incubation, achievement transformation, and industrial investment. B work will develop into a platform representative of regional innovative talents gathering high places, bench-marking innovative resources, and achievement transformation. IUIA Qingdao Animation and Film & Television Dream Space and IUIA Qingdao Cernet Educloud Science & Technology Industry Park are under the leadership of IUIA LZBJ and Beijing Cernet Educloud Science & Technology Development Co., Ltd.
IUIA LZBJ Culture Communication Co., Ltd. produced and released China's first movie "Oriental China Dream," which was based on the theme of Innovation and Entrepreneurship "China Dream" and the history of BGI’s entrepreneurship. In collaboration with Hong Kong Salon Film Group and Beijing Satellite TV's New Documentary Channel, they will jointly produce innovation and entrepreneurship "China Dream" and "The Belt and Road" series of films and documentaries. On the other hand, LZBJ gathered animation masters such as Japan's famous anime producer, Altman series producer Masayoshi Ozaki, and Conan anime producer Michihiko Suwa, and maintain close cooperative relationship with the world's top 500 companies, Dentsu Group, Japan. Northeastern University of Art and Engineering, Kyoto University of the Arts, and other companies and universities . In the future, Qingdao will be the center, together with local partners to jointly create an international animation and film & television space, which aims to attract high-quality cultural projects landing and development. 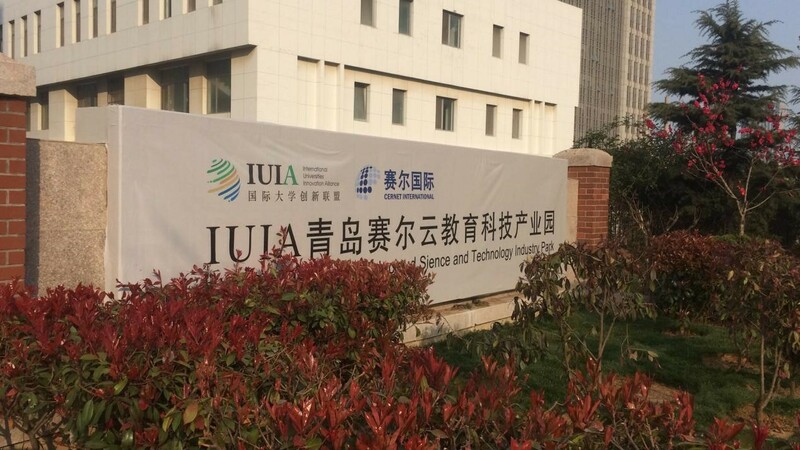 Beijing Cernet Educloud Science & Technology Development Co., Ltd. is a joint venture founded by IUIA and the Cernet Group which is the sole subsidiary of the ministry of education. In the future, Cernet will build an online and international education platform based on the next-generation Internet IPV6. To operate the Total Care education system for domestic young students abroad ,as well as the promotion of projects such as Sino-US study abroad through platform. The purpose is to promote the access to high-end educational resources of students in the City and surroundings, and to open up a safe passage for studying in the United States. On this basis, IUIA will also rely on Cernet extensive network of domestic and foreign universities to integrate relevant intellectual resources and build the Cernet Education Smart Campus project. The Smart Campus project will Promote the interaction between Qingdao and various universities at home and abroad, as well as the work of government recruitment and intelligence promotion. Mr. Sun Wansong, Secretary-General of IUIA, and Professor Xiao Shuigen, Assistant President of Georgetown University, Washington, USA, and Guo Feng, Founding Partner of DL Capitals, conducted discussions with local cooperative agencies in Qingdao. Mr. Sun Wansong listened to the introduction and report of the local operation team.